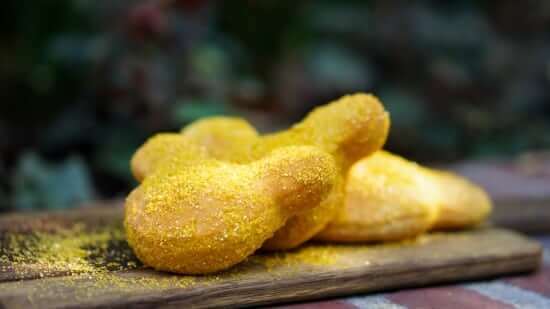 As announced today by Disney, starting this Thursday guests at Disneyland can enjoy “special pirate-themed grub” at all the restaurants around New Orleans Square. 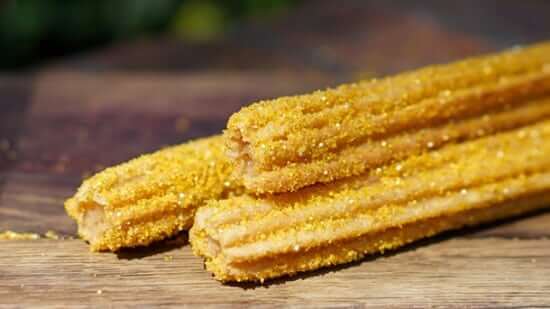 Included at the various eateries will be a Caribbean Breakfast Burrito, Calypso Caribbean Chicken Stew, Buccaneer Pulled Pork Sandwich, Steak Sandwich, and Fruits de Mer. Guests can also get their hands on a new golden churro and lemon-flavored beignets. 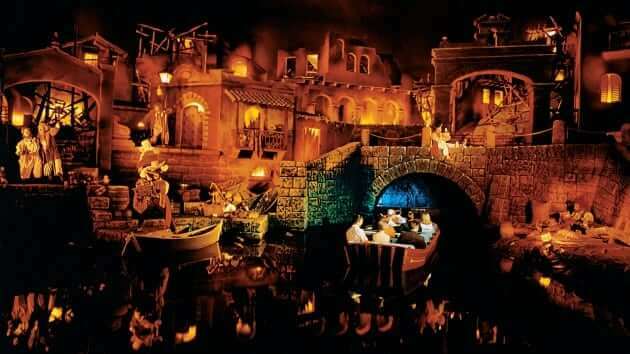 And then wash it all down with Jolly Roger Punch! 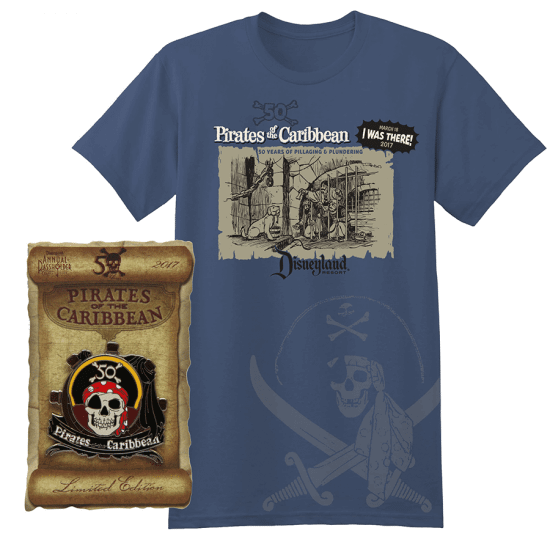 Pirates fans will also want to grab a limited-edition stein celebrating fifty years of the ride, available at the Mint Julep Bar, Royal Street Veranda, Harbour Galley, French Market, Cafe Orleans, and the Blue Bayou Restaurant. 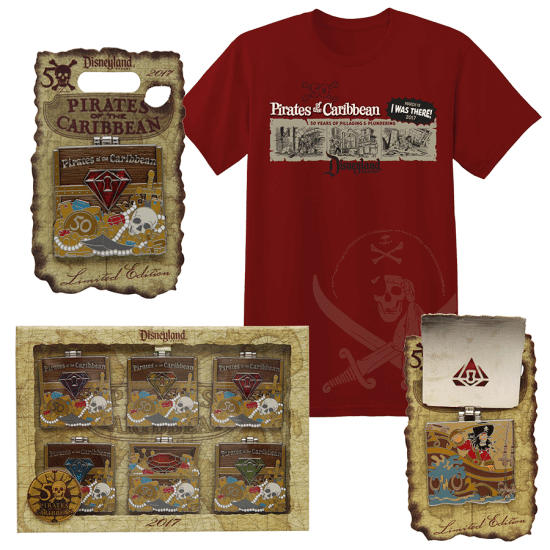 And on Friday and Saturday of this weekend, in celebration of the attraction’s official 50th anniversary, fans can encounter roaming live performances and purchase exclusive anniversary merchandise like “pirate speak” collectible cards.